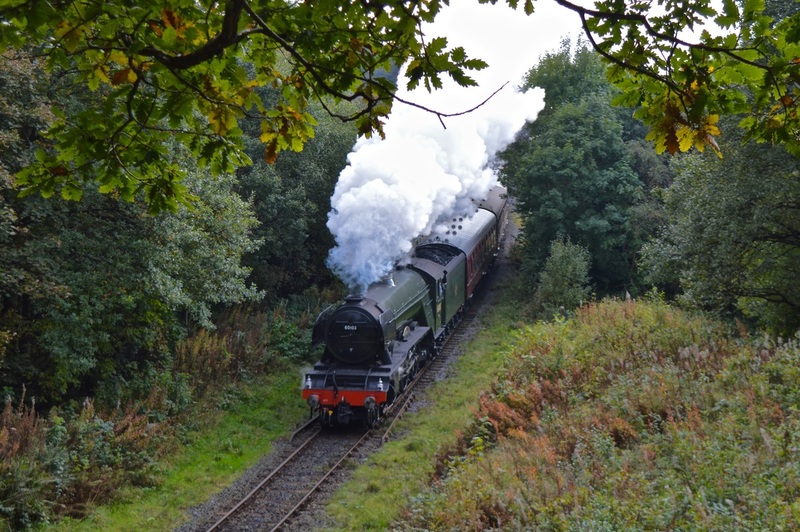 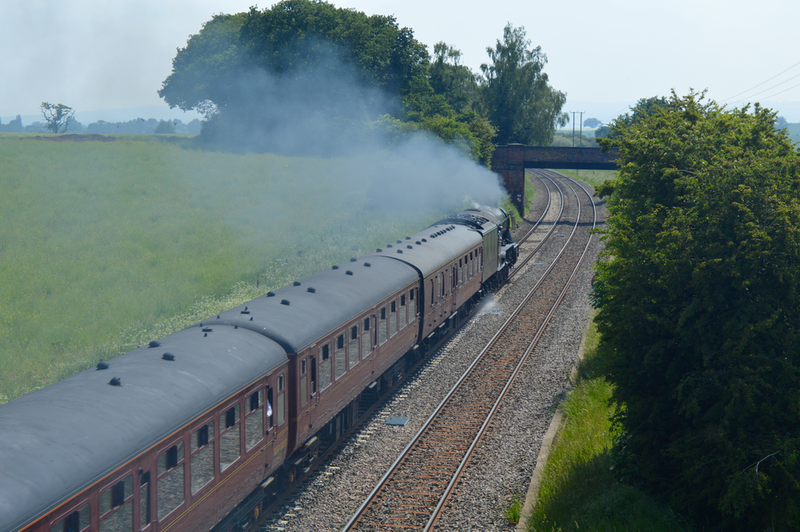 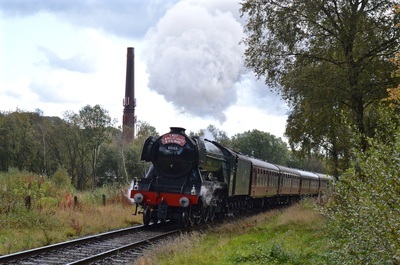 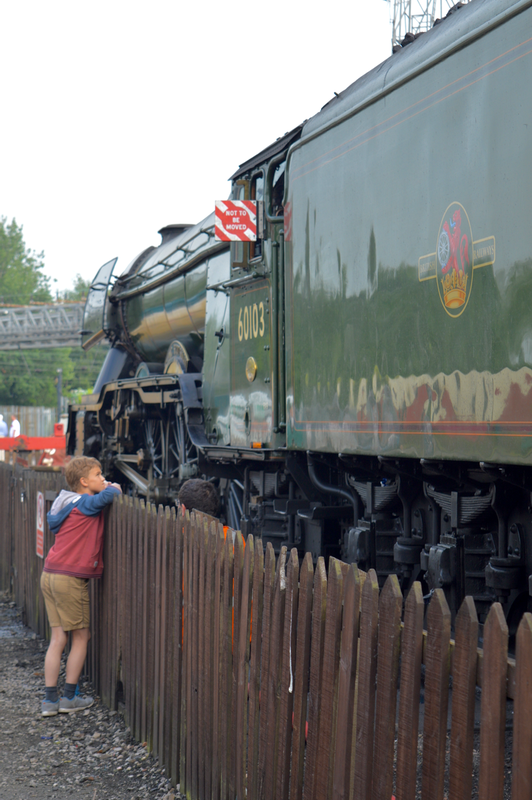 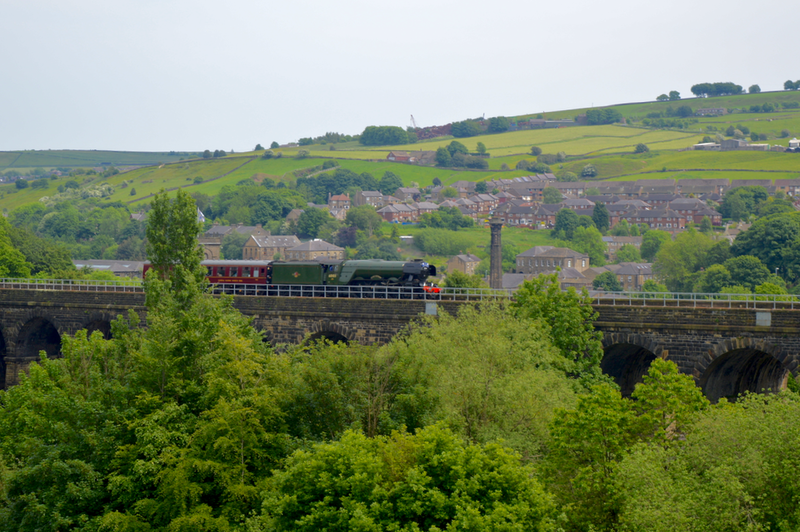 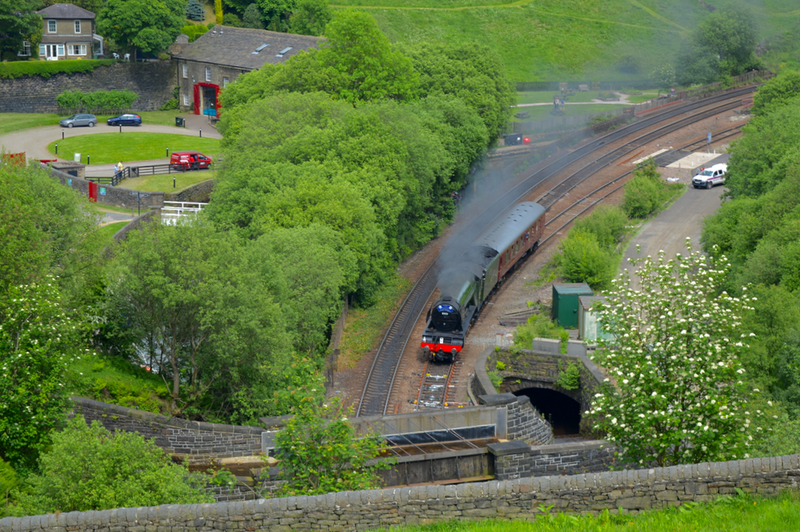 Page Updated: 8th September 2018- East Lancashire Railway during 2018. The first locomotive to official travel at over 100mph, a locomotive that has travelled to USA and Australia & is now part of the National Collection, this is undoubtably the most famous steam locomotive in the world. 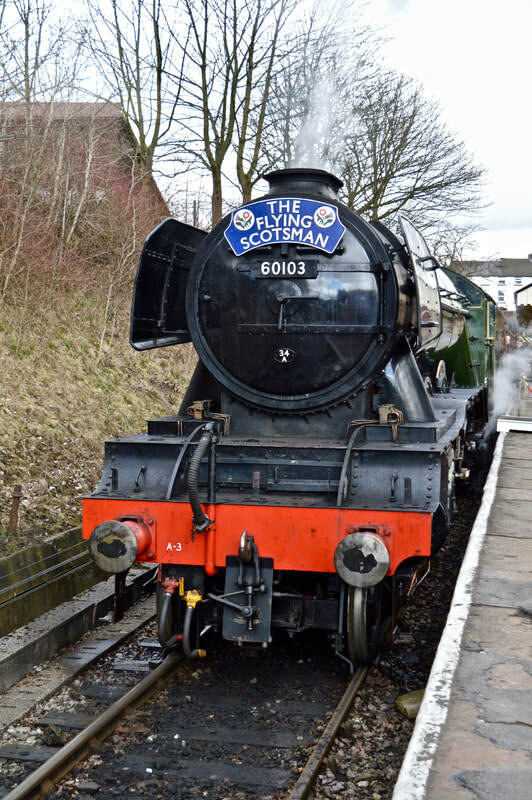 Saved in 1963 by Alan Pegler, the locomotive has been part of preservation scene ever since. 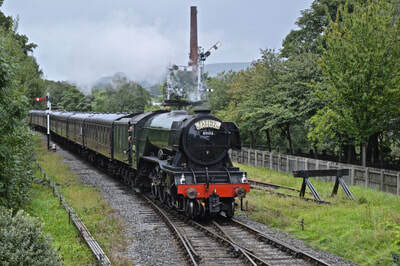 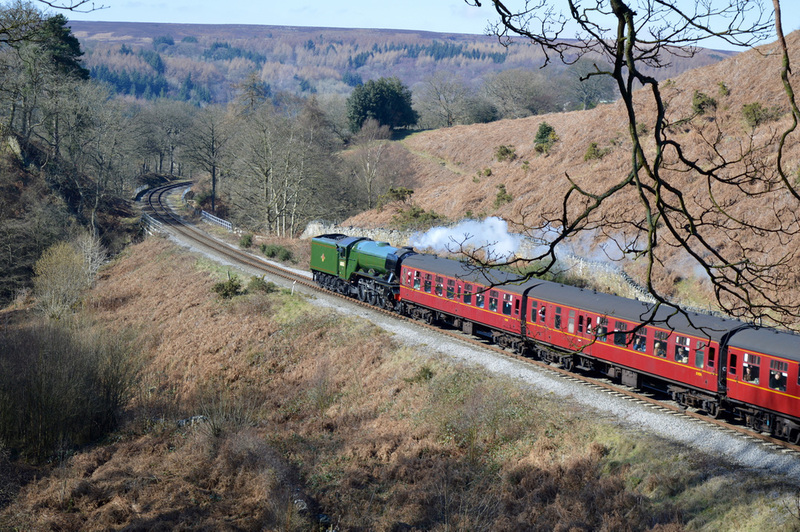 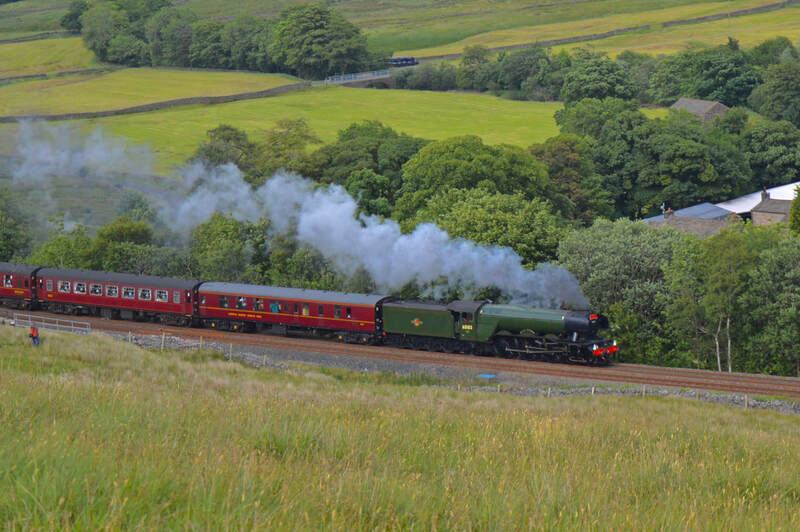 Her latest return to steam came in January 2016 at the East Lancs, and she is now touring the country in BR Brunswick Green. Under overhaul at York in 2007. 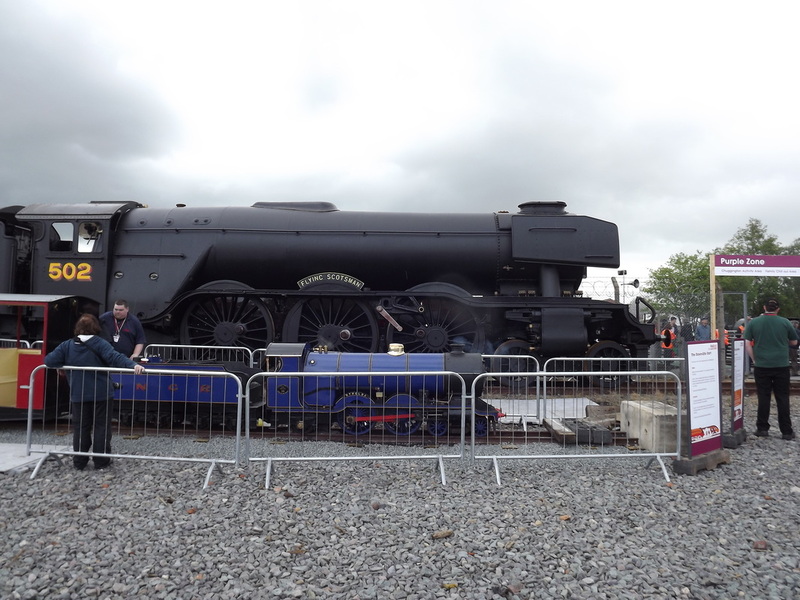 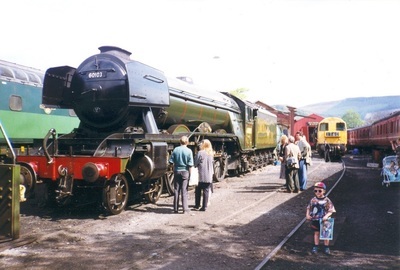 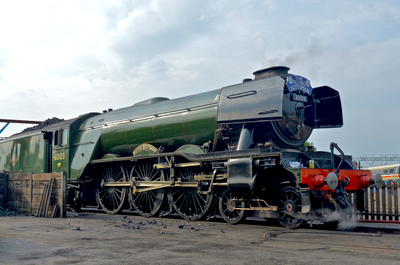 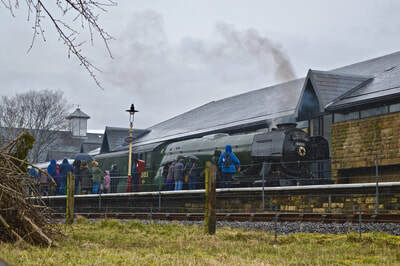 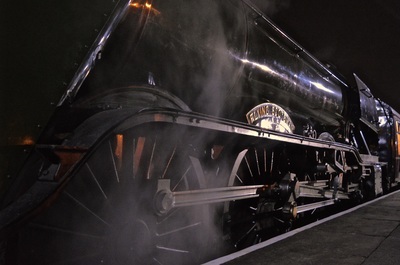 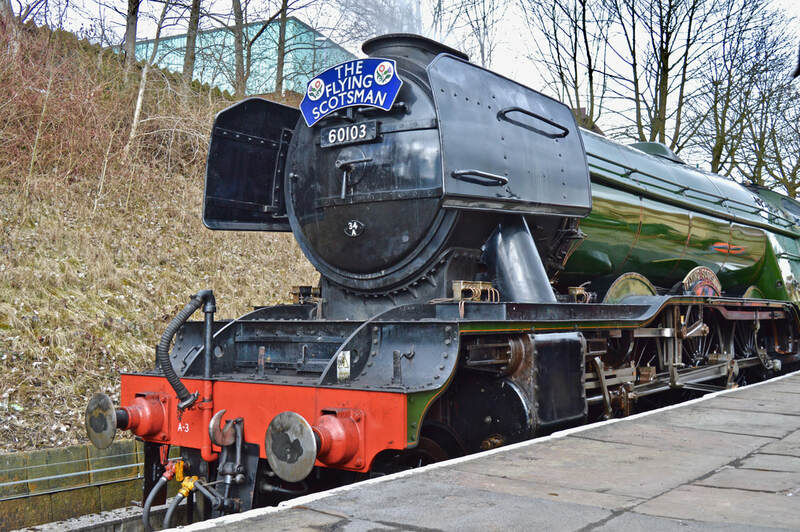 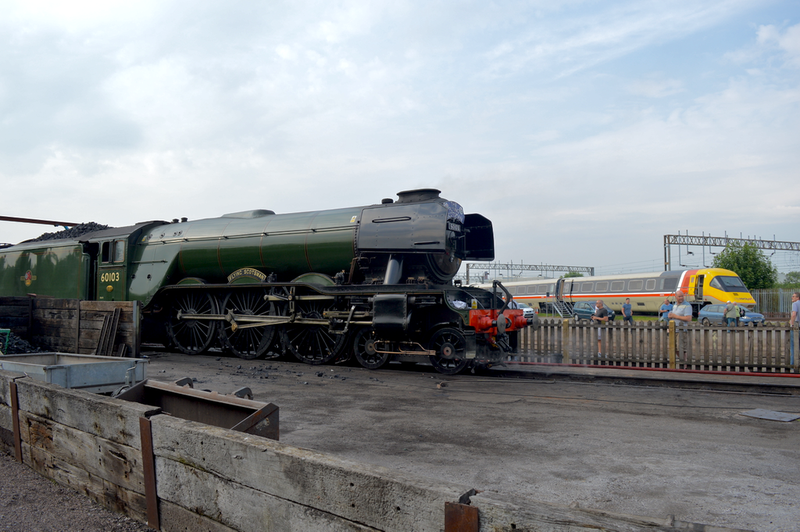 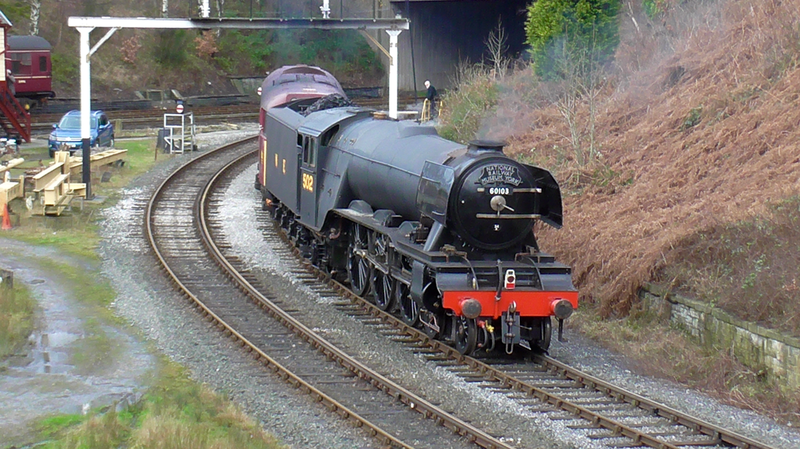 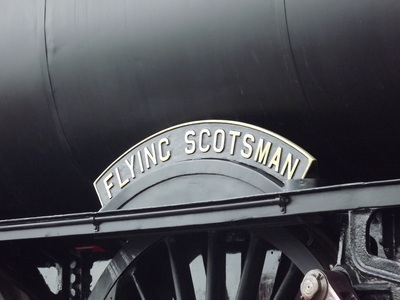 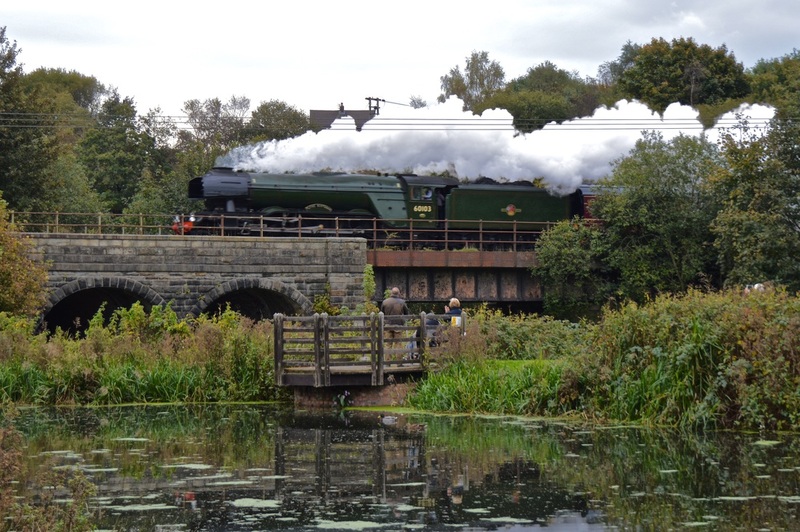 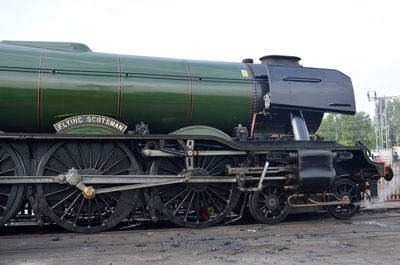 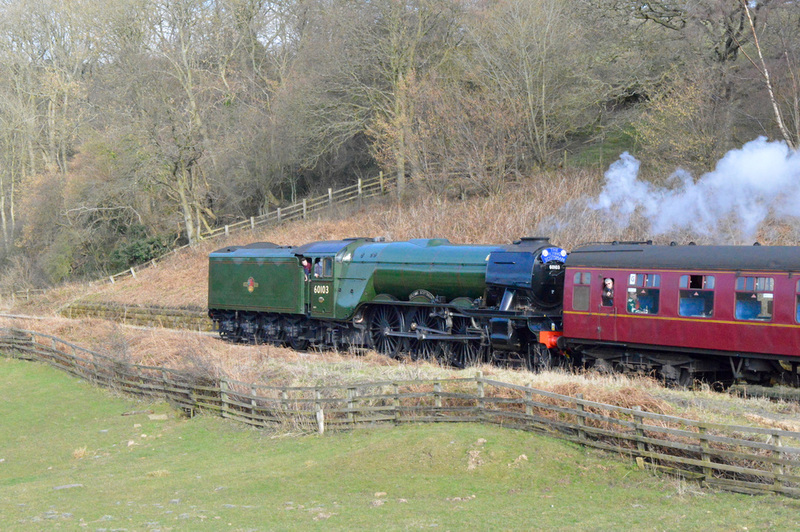 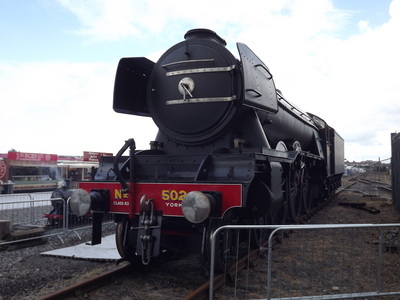 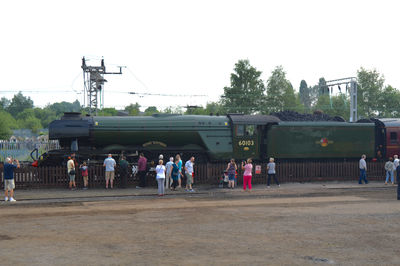 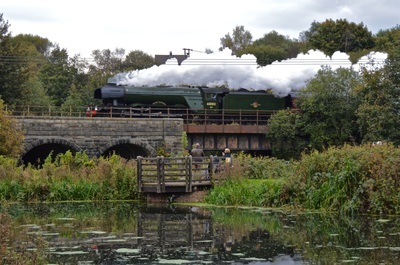 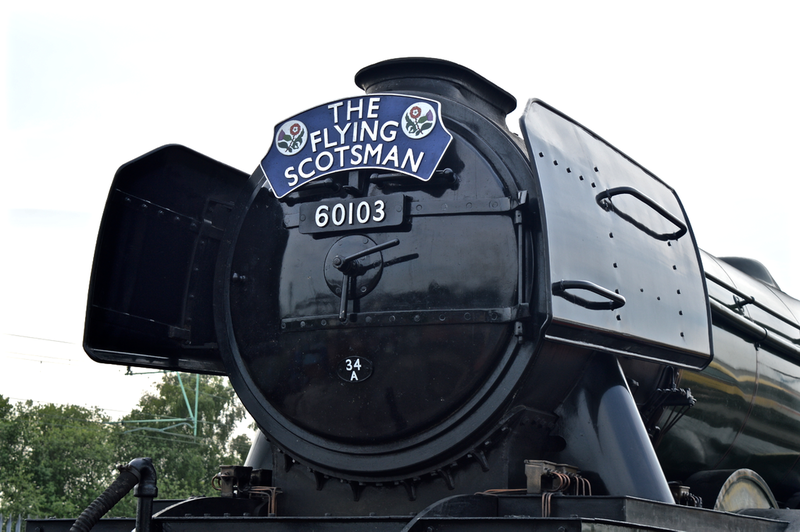 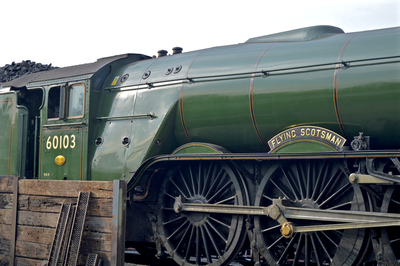 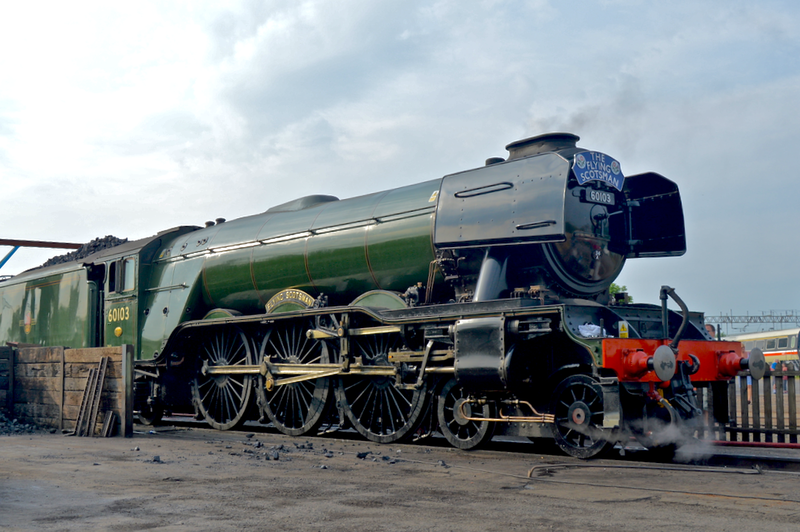 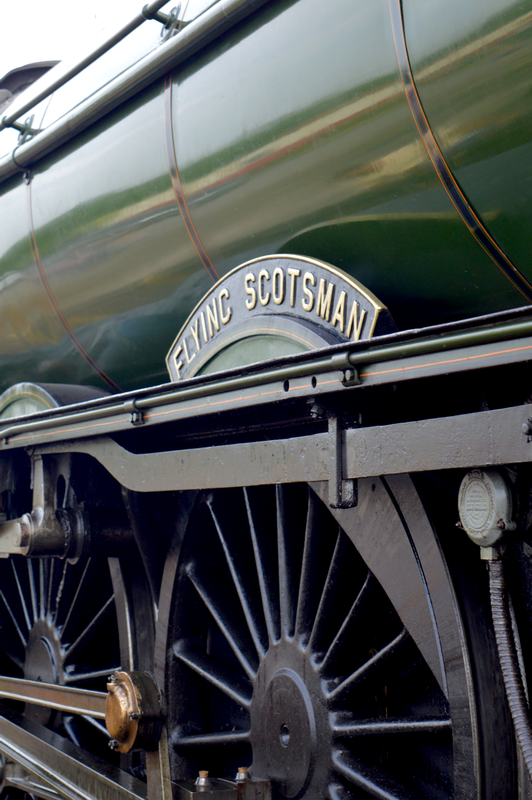 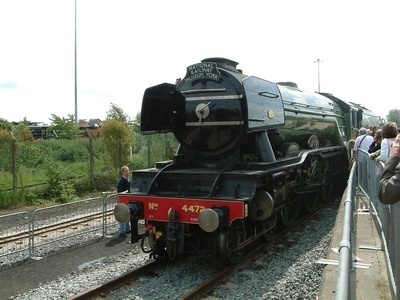 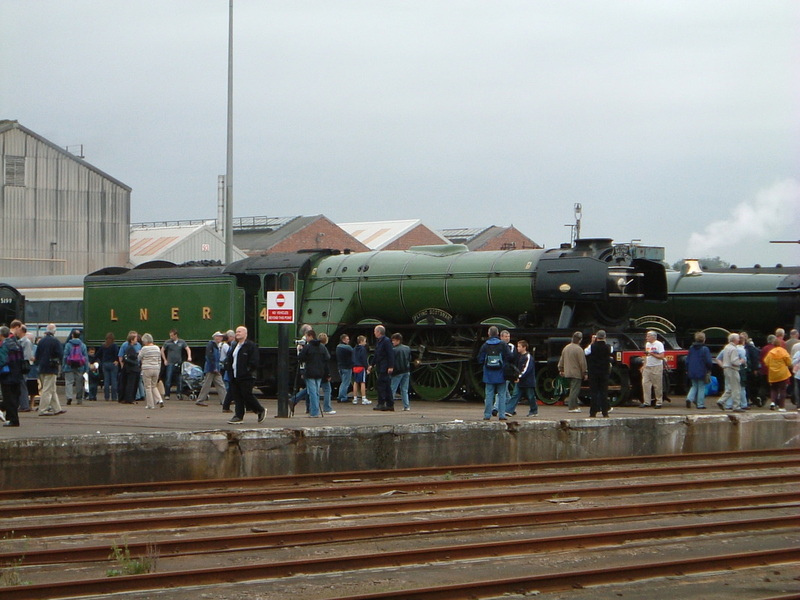 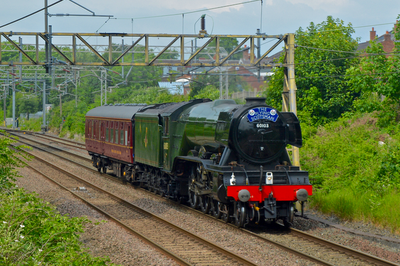 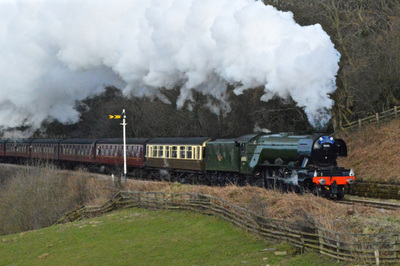 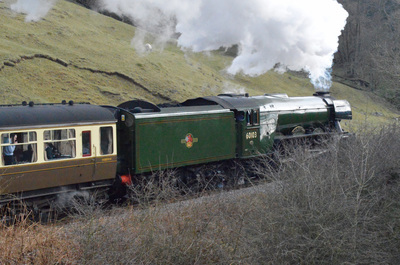 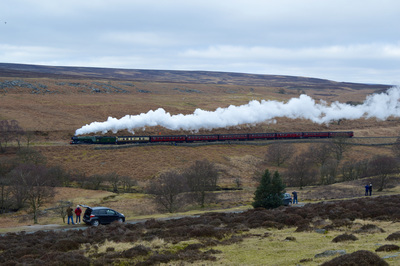 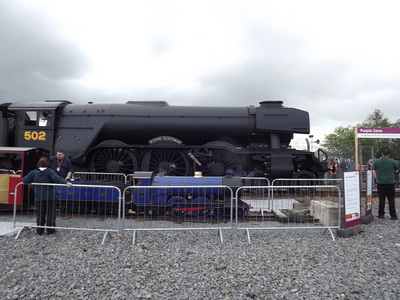 In 2004, Flying Scotsman was saved for the national, following two troubled seasons with the NRM, the locomotive was withdrawn in December 2005. 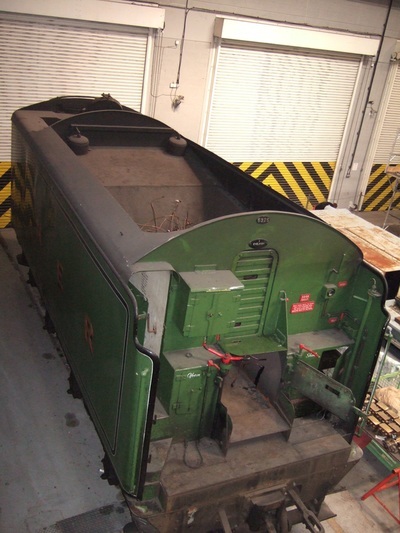 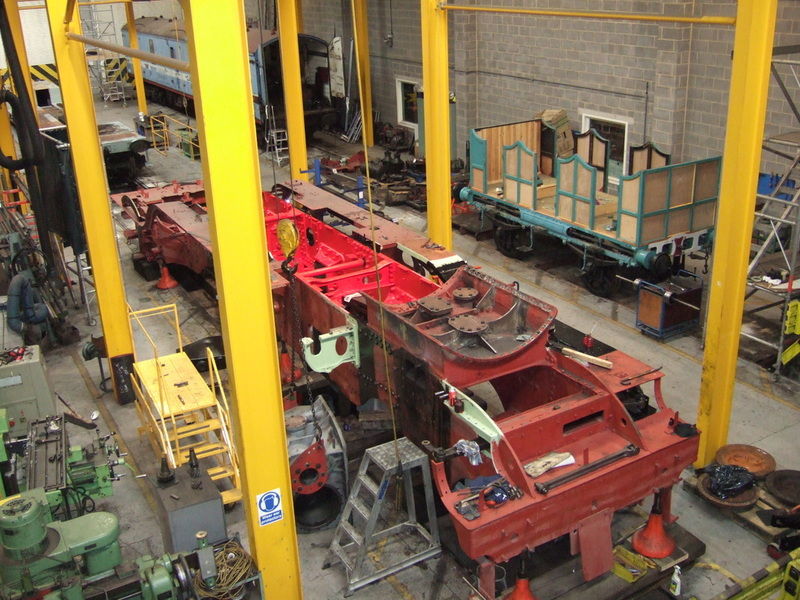 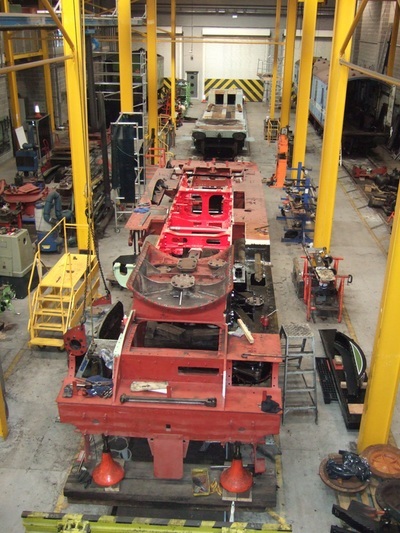 It's overhaul was started at York in 2005 and was finished by Riley & Sons E Ltd, Bury. 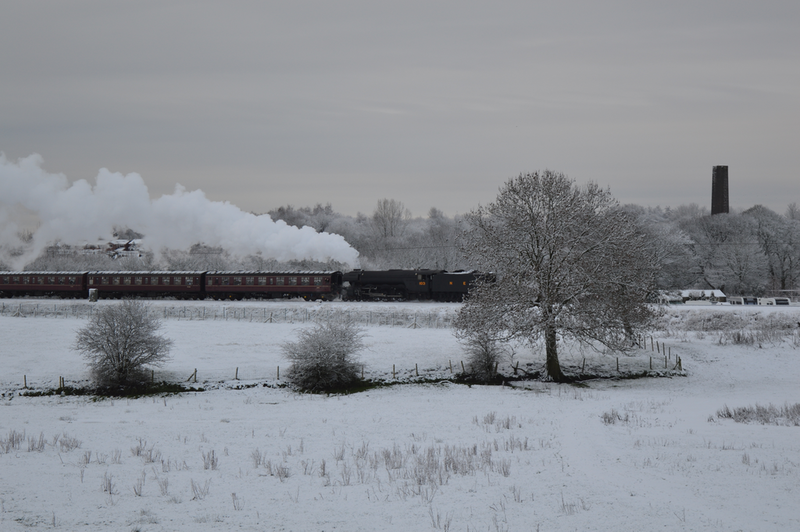 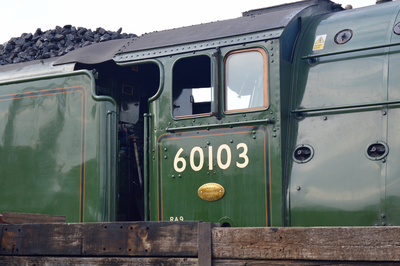 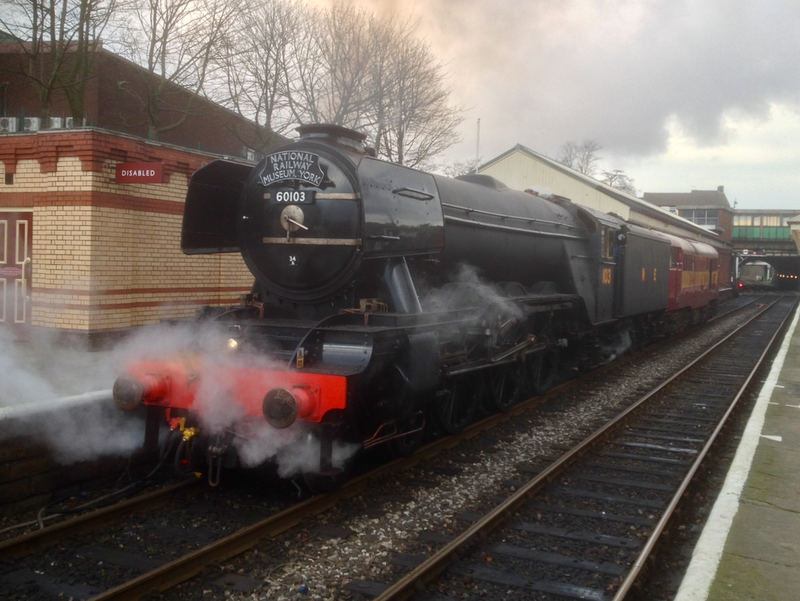 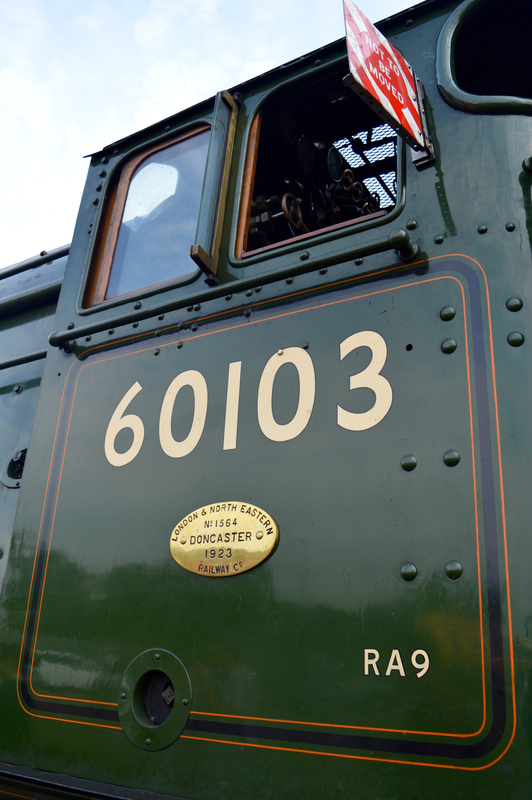 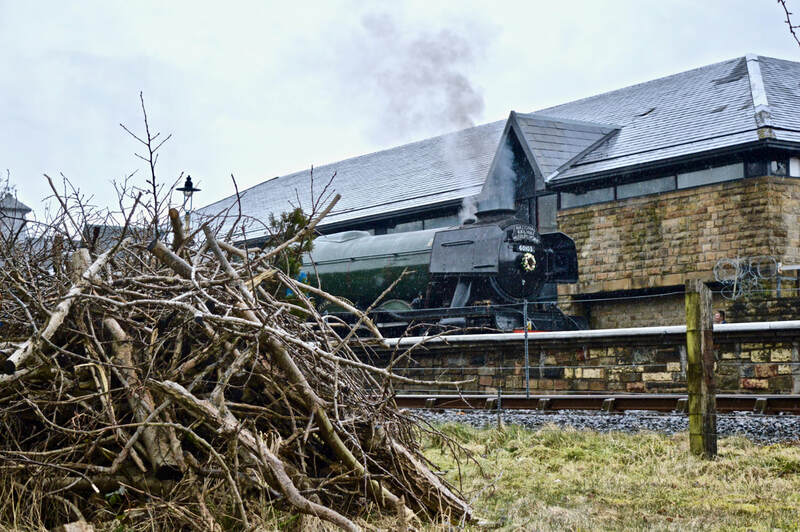 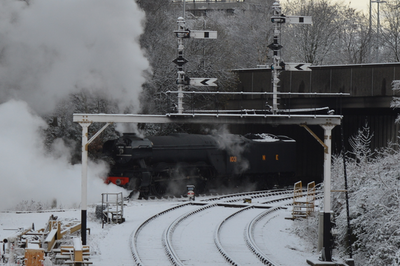 The locomotive moved under its on steam for the first time in just over 10 years on Wednesday 6th January 2016. 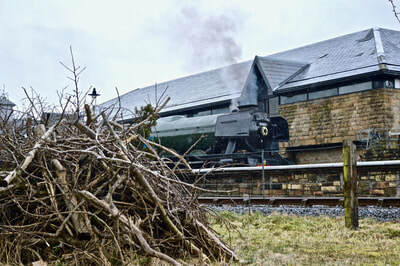 I caught site of the locomotive moving under her own steam on Thursday 7th January, when it was making light engine running in turns between Bury, Heywood & Ramsbottom (with a class 31 in tow due to problems with her air brakes). 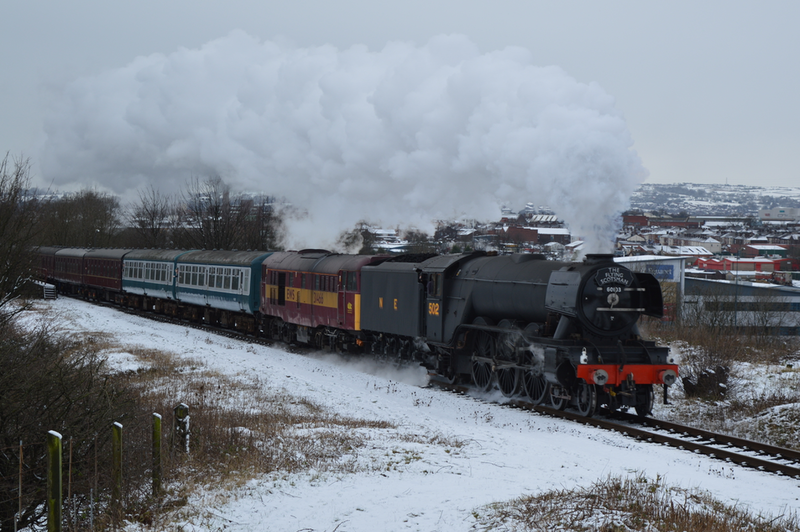 The following day a press day was held, before public passenger 'test' trains started on the East Lancs started running over the following two weekends. 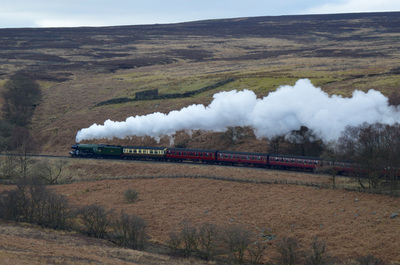 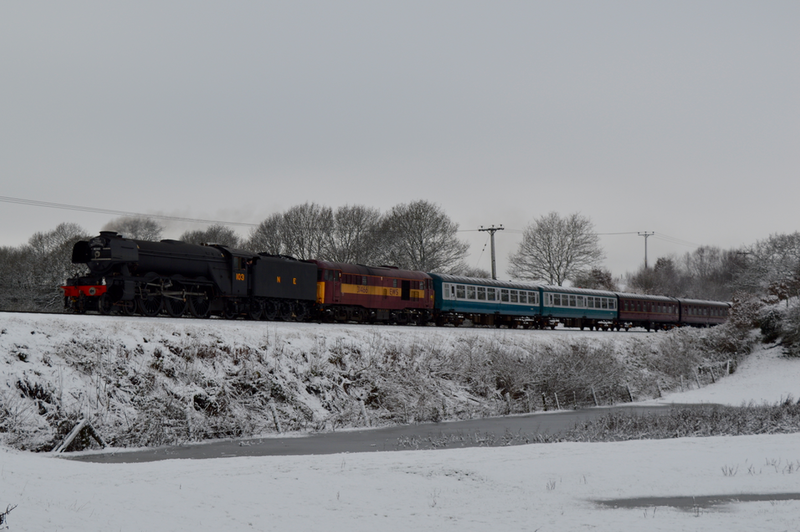 The locomotive moved to Carnforth on 27th January (diesel hauled) ahead of her main line test runs, which took place on Thursday 4th February, before a main line 'trail' passenger turn northbound over Shap and southbound over the S&C on Saturday 6th February. 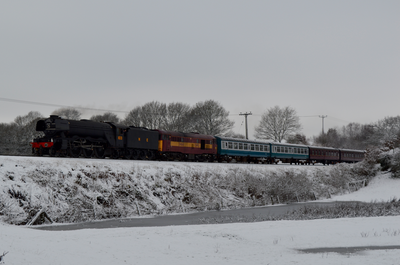 This was hauling Railway Touring Company's Winter Cumbrian Mountain Express. 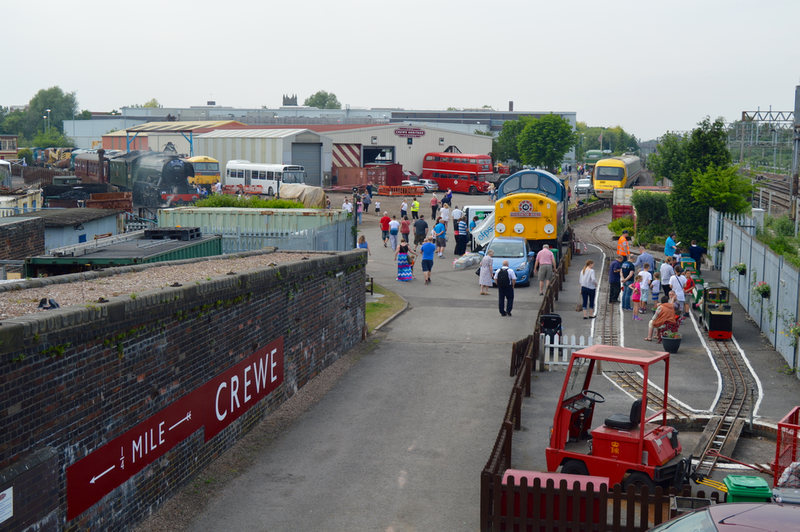 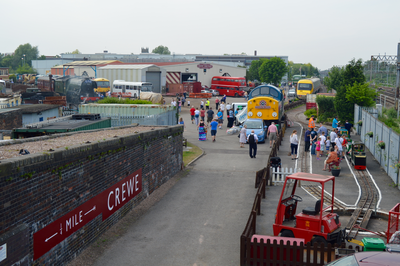 Tuesday 7th June 2016, A3 60103 Flying Scotsman formed the 5Z72 York N.R.M to Crewe Heritage Centre, engine and coach movement ahead of heading the Steam Dreams 'Cambrian Coast Express'. 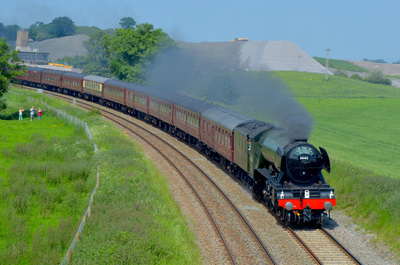 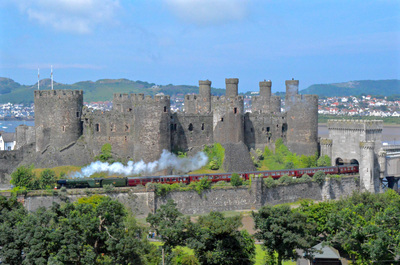 Steam Dreams ran a multi-day from London the Wales in June 2016. 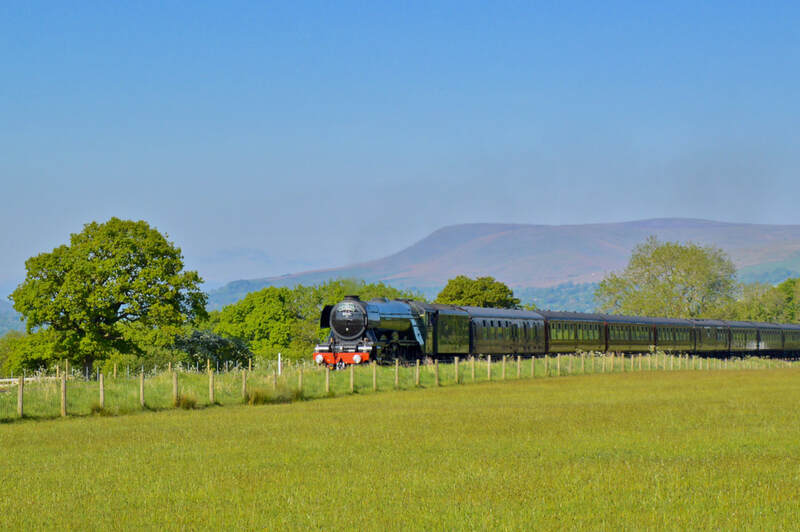 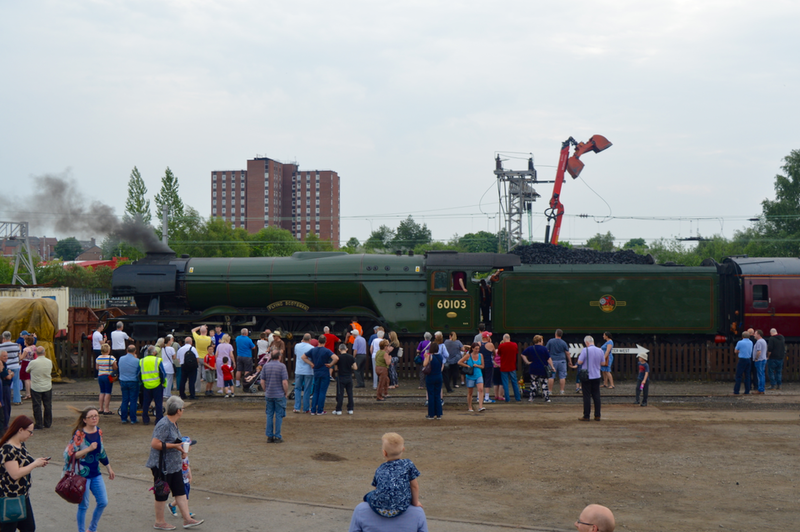 On Wednesday 8th June 2016, Flying Scotsman took forward 1Z72 (originating from Holyhead), from Crewe to London Paddington. 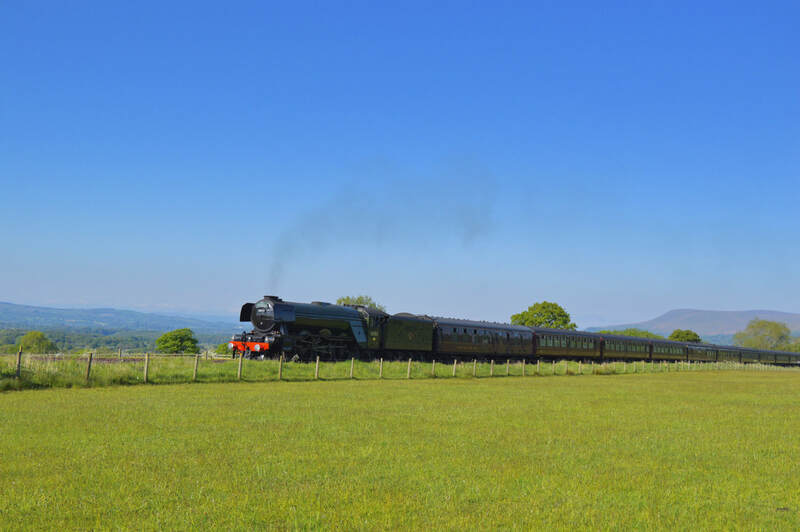 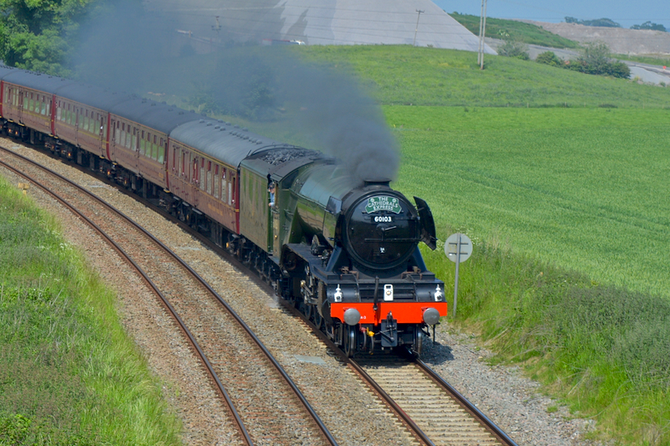 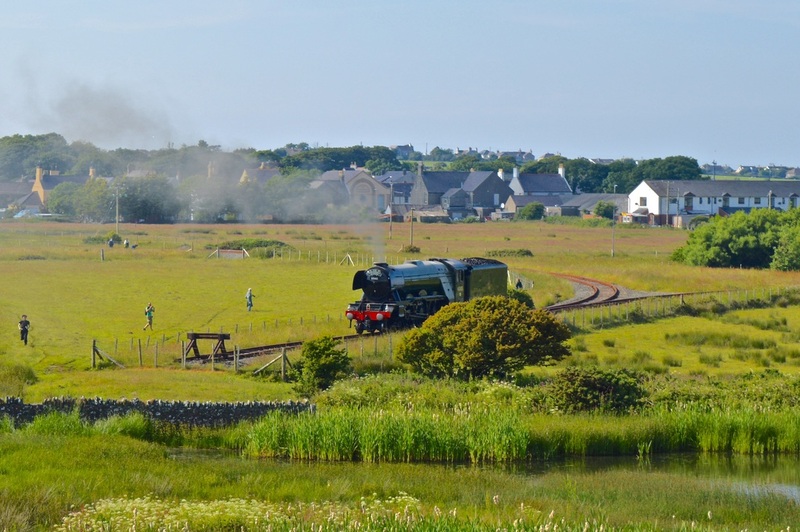 A week later Scotsman went the other way from Crewe to Holyhead, hauling the first day of Steam Dreams 'Emerald Isle Express' (with tour passengers heading to Ireland). The start of July saw Scotsman take Shap unassisted. 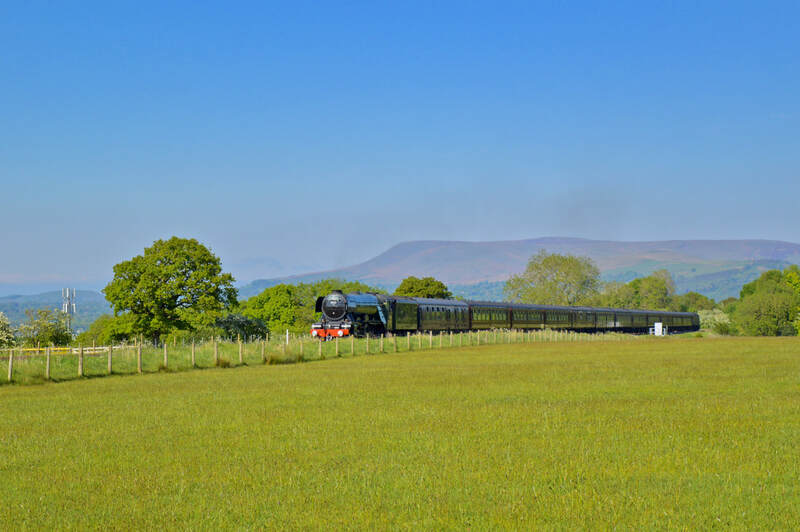 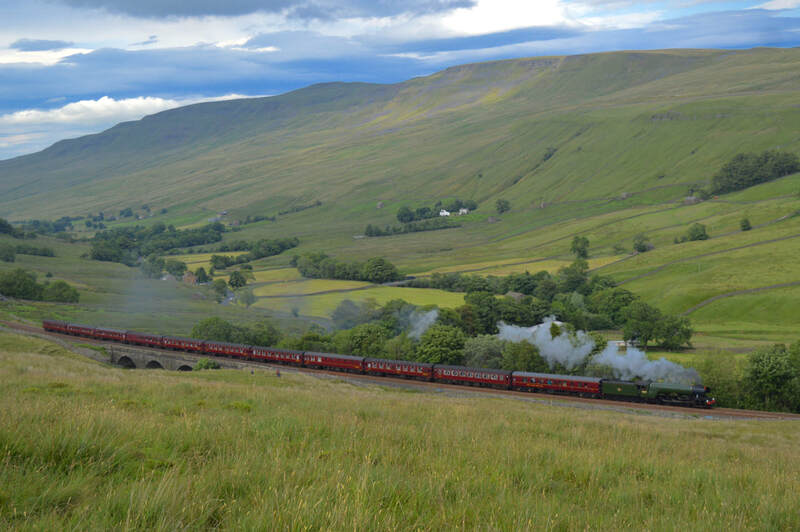 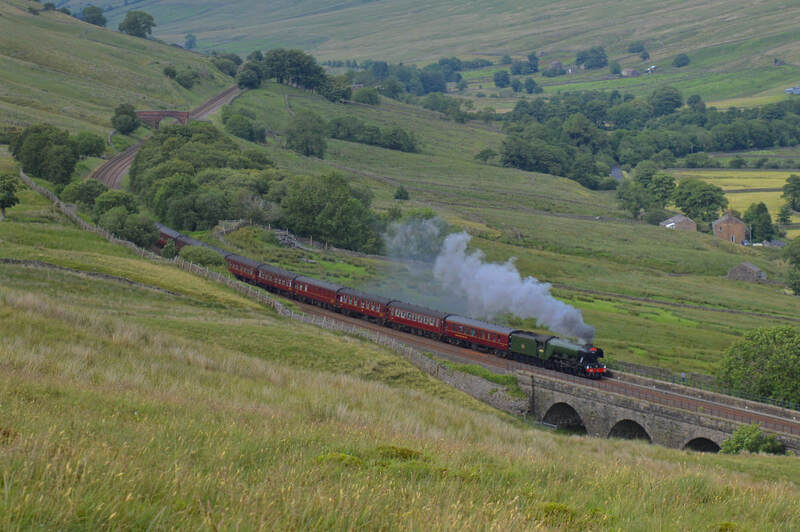 Originally booked to take in the Settle and Carlisle line northbound, the northern section of this route was still closed following a landslip in the area at the start of the year. The A3 joined the train (originating from Leicester) at Carnforth, and after an afternoon in Carlisle, took the train forward to York via Hexham and the East Coast Main Line.